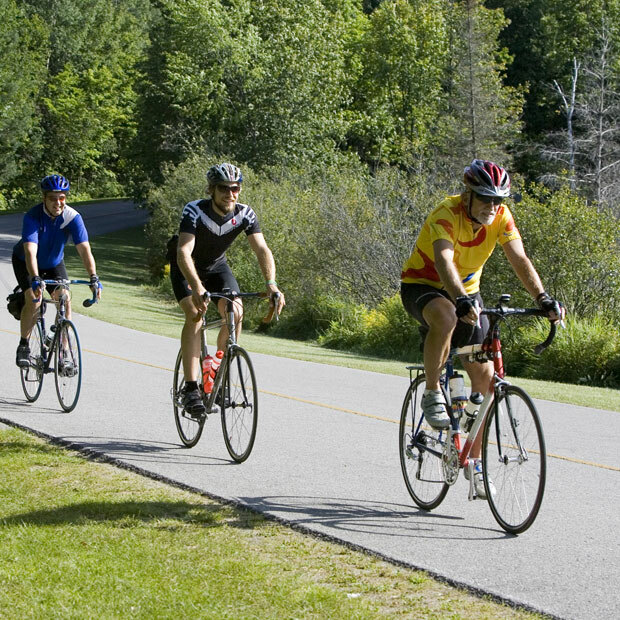 Explore the Gatineau–Ottawa area on the Capital Pathway Network, one of the largest in North America. More than 600 kilometres of multi-use pathways link superb natural areas, parks, gardens, museums and attractions. The National Capital Commission manages 236 kilometres of these pathways, which are ideal for cycling, walking, running and in-line skating.